Dr. Christopher Godek is surrounded by a team of professionals who are dedicated to meeting your cosmetic enhancement goals and making your visit with us as comfortable and efficient as possible. Please take a moment to meet some of our staff here at the Personal Enhancement Center, and contact us if you would like more information, or if you would like to schedule an appointment. Gail joined the Personal Enhancement Center in October of 2016. She is an extroverted and friendly patient care coordinator bringing over six years of experience in the medical field. Her in-depth knowledge of scheduling consultations and surgeries as well as her hands-on experience in nurturing patient relationships makes Gail a perfect fit for the patient coordinator role. Her goal is to educate patients to help them make informed decisions on treatment options and provide support throughout their surgical journey. 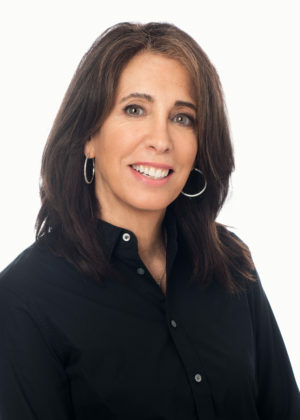 Gail studied marketing at Montclair University in Montclair, New Jersey, and she is also a certified medical assistant. In her spare time, she enjoys travel and spending time with her family. I am thrilled to be part of a practice that continually makes such a positive impact in the lives of so many individuals. Donna joined the Personal Enhancement Center in September of 2009. She is the first person you’ll see when you enter our practice, so we rely on her to welcome patients and make them feel comfortable and relaxed from the very beginning. Donna will also be your source for scheduling future appointments and putting you in touch with the appropriate source when you call in with questions concerning everything from your upcoming surgery to your current recovery. Outside of the office, Donna enjoys the outdoors and spending time with her husband, son and dog Roxy. Every day I see new and existing patients walk through our doors with big wide smiles on their faces. It is a testament to our practice that we have so many patients who are happy and new ones that want to experience the same feeling that our existing patients have. Katie began work at the Personal Enhancement Center in the summer of 2009. Prior to joining the practice, she worked as a medical assistant at a prominent ENT office before returning to nursing school. In the summer of 2011, Katie graduated at the top of her class and began her career as a Licensed Practical Nurse. Katie’s comforting and reassuring attitude immediately puts patients at ease as she manages their care before, during, and after surgery. By guiding patients through the entire surgical process, Katie ensures each patient has a pleasant experience. I always put our patients’ safety and comfort first. I enjoy assisting the doctor in the process of helping our patients achieve the results they are looking for. 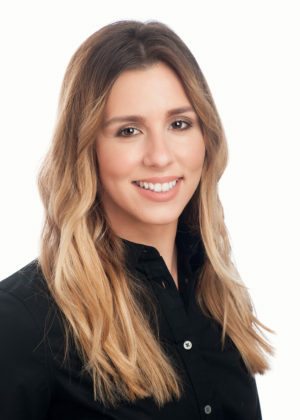 Nathalie is a board certified Physician Assistant who joined our practice in 2014 after graduating with her Masters in Physician Assistant studies from Wagner College in Staten Island, New York. 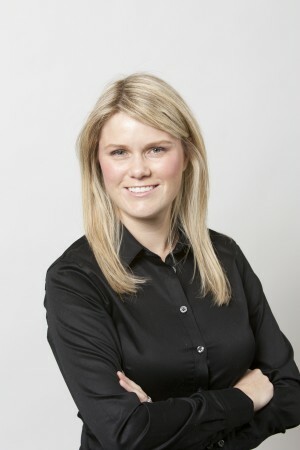 Before joining us she was working as a physician assistant in emergency medicine as well as orthopedic oncology. 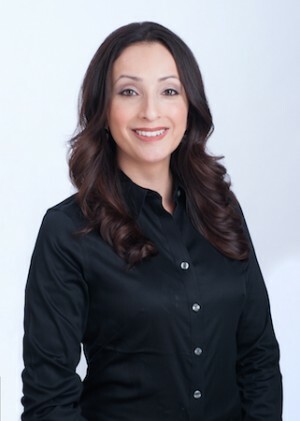 Nathalie has always had a passion for reconstructive and plastic surgery and was thrilled to join Dr. Godek’s practice and work alongside him in the office and in surgery. When Nathalie is not in the operating room assisting Dr. Godek, she spends a significant amount of time in the office performing a variety of services including laser procedures and injectable treatments such as BOTOX® Cosmetic, Dysport®, XEOMIN®, Juvéderm®, Juvéderm Voluma® and more. I find it incredibly rewarding being able to help people look and feel their very best! Andrea is a NCCPA board-certified physician assistant who joined our practice in 2018. She is originally from the Boston area, and graduated with her master’s in Physician Assistant Studies from Massachusetts College of Pharmacy and Health Sciences in 2013. Even before going to PA school, Andrea knew she wanted to work in plastic surgery. After graduation, Andrea took a position at Boston Children’s Hospital in Orthopaedic/Sports Medicine for experience in diagnostics and research opportunities. She then transitioned into plastic and reconstructive surgery at a private practice in North Andover, MA. 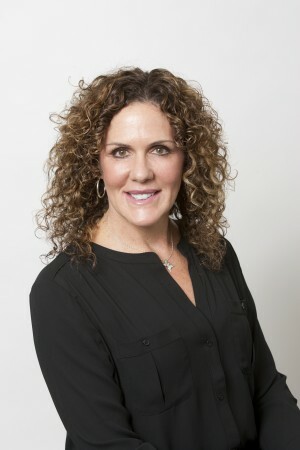 Andrea’s relocation to NJ was prompted by a job opportunity for her husband, and Andrea was thrilled to find a position at our practice where she could continue to develop her career in plastic surgery. She has joined our other physician assistant, Nathalie, in assisting Dr. Godek in surgeries and performing a variety of services that include laser procedures and injectable treatments such as BOTOX® Cosmetic, Dysport®, XEOMIN®, Juvéderm®, Juvéderm Voluma® and more. Outside the practice, Andrea spends the majority of her free time with her husband and 5-year-old daughter; she can otherwise be found shopping and training for marathons. She has qualified for the Boston Marathon 4 times and running is Andrea’s greatest passion outside of plastic surgery. She also enjoys reading and research writing, and has authored several academic articles. Andrea has a keen aesthetic eye and truly loves helping patients reach their goals. She is a wonderful addition to our team. Kelly joined Bella Derma Medi Spa at the Personal Enhancement Center in 2014. 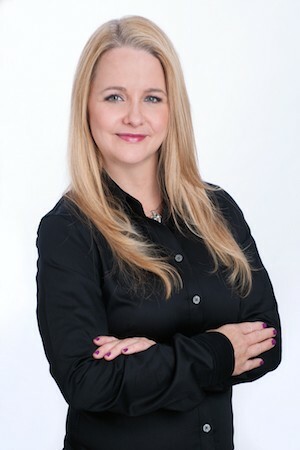 With over 15 years of experience in the skin care industry, Kelly has received certification from the Rizzeri Institute in NJ, Post Graduate Certification from the International Dermal Institute of NY and owned a day spa for the past 10 years. Kelly’s true passion and knowledge in skincare helps her guide and educate patients on which skin treatments and home care products are best for their individual needs. I absolutely love helping clients and patients feel good about their skin! Originally from Massachusetts, Jan relocated to New Jersey with her husband to be near her children and grand children. 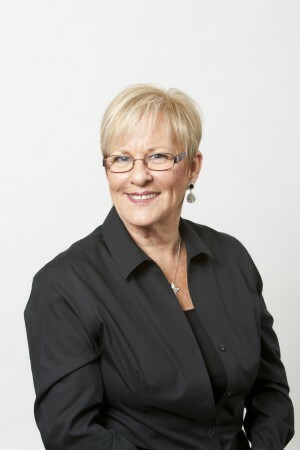 Jan brings many many years of medical office experience to Bella Derma having been trained as a Surgical Technician. From the initial point of contact, Jan strives to create a very friendly, relaxed, positive and personalized experience. Seeing patients not only look great but FEEL great about themselves is one of the most rewarding aspects of my job. Jill joined our practice in 2004 after being a patient of Dr. Godek’s. She has important dual roles in the practice as both our transcriptionist as well as one of our front desk coordinators at Bella Derma Medi-Spa. Being a previous patient of Dr. Godek’s allows Jill to relate to many of the people we see in the office who are going through a similar journey of renewed self-confidence. When not at the office, you’ll likely find Jill at the gym working out with weights, doing cardio or taking a spin class. Jill also enjoys spending time with her husband and two sons and during the summer loves to relax on Brick Beach. Dr. Godek’s patient care is superior, and I am proud to be a part of his practice. Throughout my employment here, I have met many of our patients, some of which are cancer survivors. These women and men are an inspiration to me and one of the most rewarding aspects of my job. Jacqueline joined our team at the Personal Enhancement Center and Bella Derma Medi-Spa in 2017, bringing with her over five years of experience as a Master Esthetician. A graduate of the New York School of Esthetics, she is highly skilled and proficient in a broad span of skin care and non-surgical medspa treatments, including microdermabrasion, chemical peels, facials, aesthetic injectables, skin resurfacing, and more. In addition, she continually seeks to learn and master the newest, most innovative skin rejuvenation techniques and technologies as they become available and are FDA-approved. Top priorities for Jacqueline are patient education, safety, and overall treatment experience. She aims to make sure every individual has a complete understanding of their desired procedure before proceeding, and she will happily recommend potential alternatives in the event a particular treatment or product of interest would not be the most effective option. 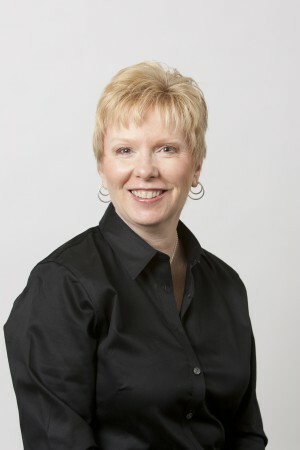 Regardless of which skin care technique or medspa service she employs, Jacqueline is focused on maximizing patient comfort while upholding the highest standards of safety, and she always strives to develop strong, lasting relationships through trust and open communication. The best part of my job is the noticeable boost in happiness and confidence I get to see when patients feel great about their skin. 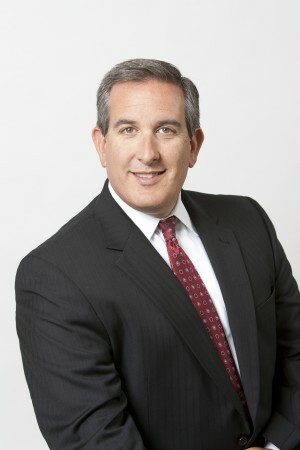 Jeff joined Dr. Godek’s team in the spring of 2004 and wears many hats in the practice. He manages the day-to-day operations, with a variety of responsibilities ranging from accounting to marketing. Jeff also helps patients who decide to finance their surgery make the most economical decision. Before joining the Personal Enhancement Center team is 2004, Jeff ran his family business for 10 years following his graduation from the University of New Hampshire. Managing the practice keeps Jeff busy as well as his family time with his wife, two daughters and dog Jake. In his downtime, he enjoys playing golf, skiing, traveling and spending time at the beach. While I don’t have the same level of interaction with our patients as the majority of our team does, I do feel a special connection with them as we work to make the right decision economically-speaking for their surgery. If you would like to schedule a consultation here at the Personal Enhancement Center, please contact us today.